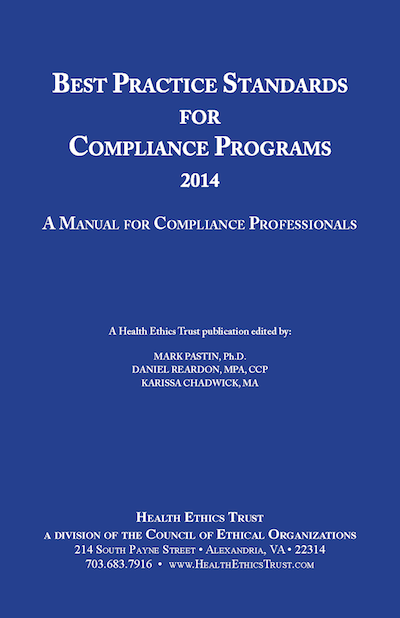 This book addresses the seemingly intractable problems managers face today and offers a new way of dealing with them. 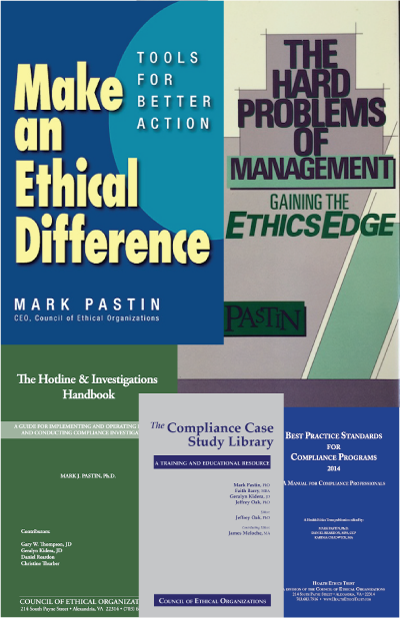 Mark Pastin shows that the key to solving hard problems is going beyond slogans to the foundation of organizational success – the ethics or ground rules of the firm. By looking at difficult problems in tougher, ethical ways and asking hard, often uncomfortable questions to get at their core, managers gain the ethics edge – competitive advantages in tough markets and positive, effective responses to business threats. (Mark Pastin, The Hard Problems of Management, preface). This book addresses the seemingly intractable problems managers face today and offers a new way of dealing with them. 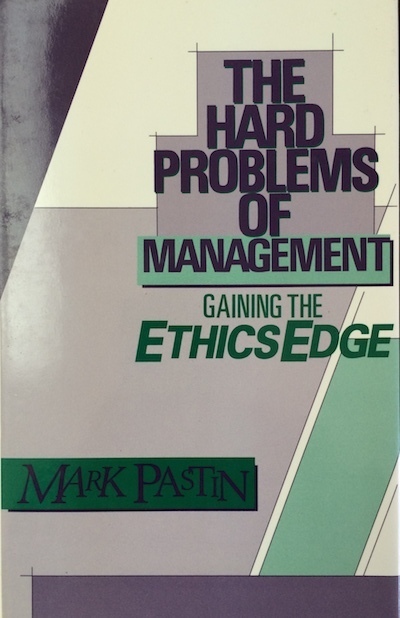 Mark Pastin shows that the key to solving hard problems is going beyond slogans to the foundation of organizational success – the ethics or ground rules of the firm. By looking at difficult problems in tougher, ethical ways and asking hard, often uncomfortable questions to get at their core, managers gain the ethics edge – competitive advantages in tough markets and positive, effective responses to business threats. 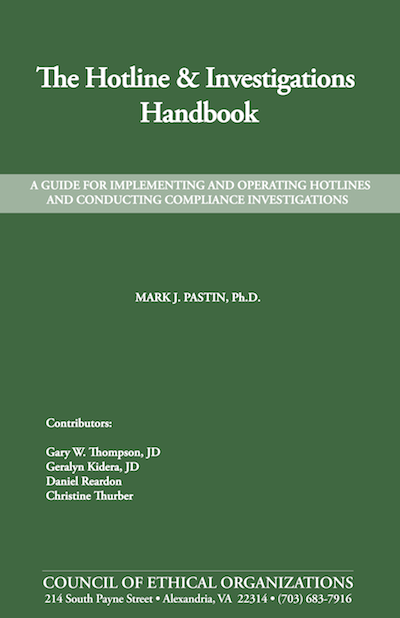 Based upon a three year study of such high-profit and high-ethics firms as ARCO, Jaguar, Motorola, and Data General, Pastin identifies how ethical factors were responsible for their success. 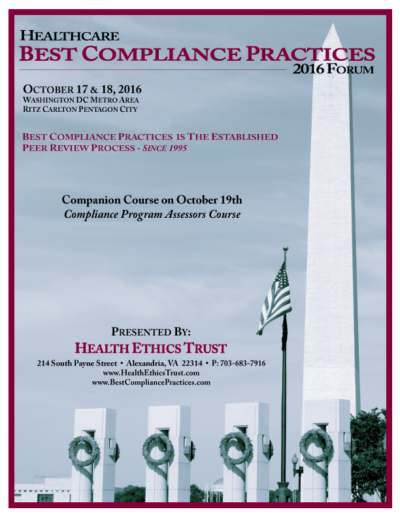 And he shows others how to apply these factors to deal with labor disputes, formulate strategy, meet with new threats to business and more.